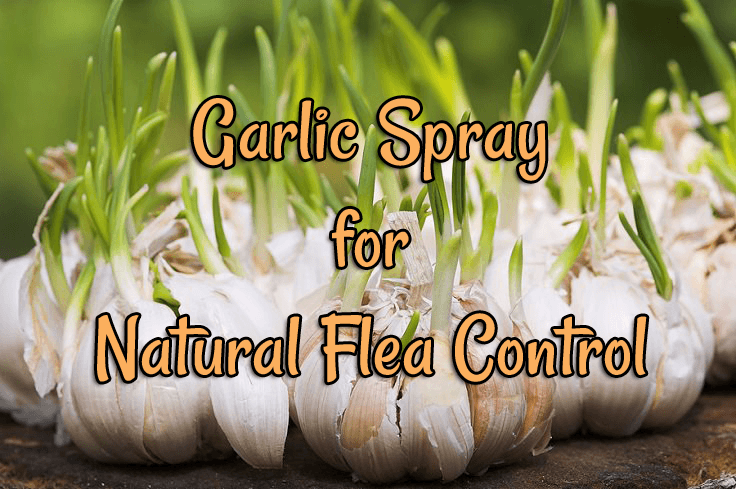 Garlic spray isn’t harmful to your dogs & it creates a hostile environment for fleas. Its odoriferous smell makes your yard an unpleasant place so fleas won’t want to hang out, let alone lay eggs or bite/eat anything. How strong you make your spray is up to you but you don’t want to overdo it or overspray. It is best to make a potent spray initially and then continue treating with a maintenance solution as you go on through time. How much garlic spray you make will depend on the size of your property. You do want to turn your sprinklers off for 24 hours after an application and keep your dogs off for a little while until it dries. Reapply whenever there has been more than just a morning dew. During flea season, I apply once every weekend with full strength the first two weekends and then I reduce it to maintenance strength and phase out. If there’s been excessive watering or any dog frolicking in their pool causing the grounds to be soaked, then I bump it back up and reduce again the same way. Read below for a starter recipe for your initial full strength application and also maintenance spray recipe adjustment notes. *Note: I make different size batches. Sometimes it is enough, sometimes it isn’t, and sometimes I even have some left. Every yard and garden is different just like our dogs! Ten bulbs of pressed or you can crush it if desired, organic garlic Raw Feeder on a Budget Tip: Grow your own organic garlic. 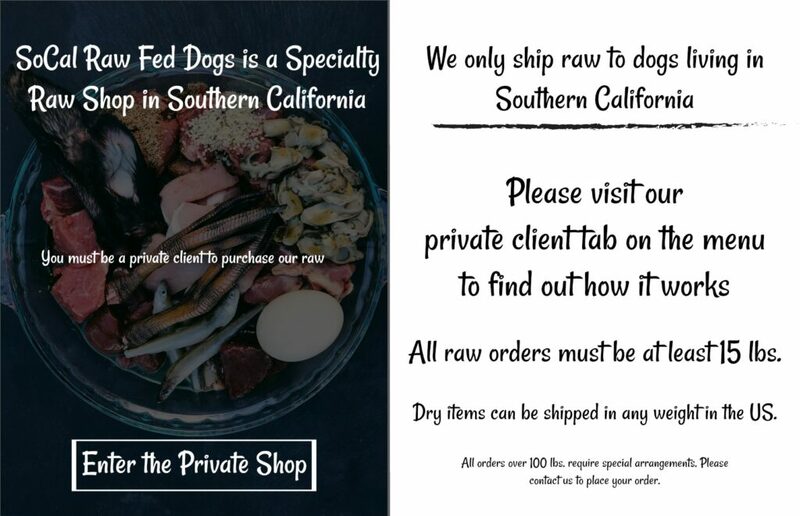 Post on how to do this will be featured in part two of our “How to use Garlic for Raw Fed Dogs” series. Put water in a large pot and bring it to a low boil. Once the boil is rolling for a couple of minutes, turn the heat off. Pour it over your garlic in a large glass bowl & cover, let it soak overnight. Strain your garlic water the following morning and put it into a garden sprayer or even a hand-held spray bottle. Evenly apply one coat to your yard and garden. Don’t saturate your grounds or you can shift the balance in your good bugs vs bad bugs balance (a friend told me this and then I Googled and several confirming articles populated). One even application is all that is needed. Use a more potent solution initially and reduce the garlic to water ratio from 10:1 to 8:1 for a maintenance solution. TIP: Discontinue use on human foods you are growing a week before you harvest. Water plants healthily each day upon discontinuance of the garlic spray. This washes away the traces of garlic from your foods. Thank you so much, I have been hearing about this garlic treatment for years. Now I know too actually try it for Southern California.